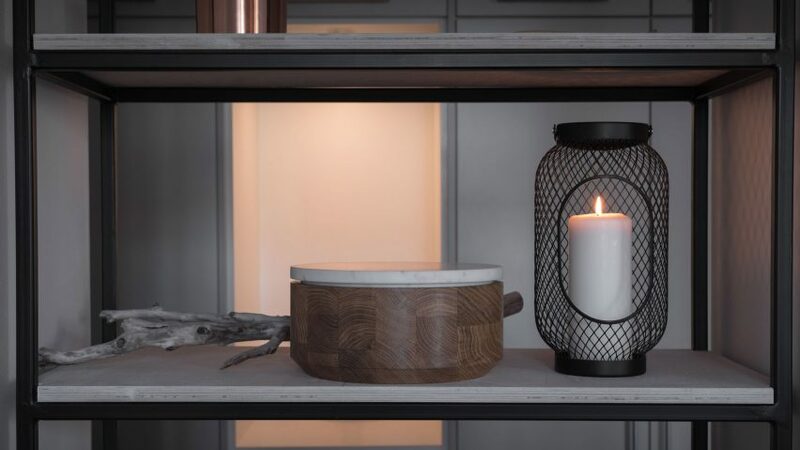 An Academy of Fine Arts Poznań graduate has designed a cremation urn that can be purchased before your death and used as homeware, serving as a reminder to live life to the full. Observing how unprepared his society is for death, Aleksander Skworz sought to design a product that would help people cope with end-of-life anxieties. 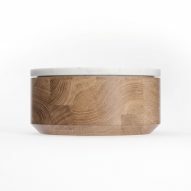 The urns are custom-made and can be used in a variety of ways, including as a fruit bowl or storage for precious belongings, and later as a vessel for ashes. "Contemporary culture focuses on youth," Skworz explained. "There is nothing wrong with that, until we realise that we are totally unprepared for passing away." "We instinctively start to live a better and fuller life when reminded that our time is strictly limited. This is why I have designed an urn one can buy during one's lifetime." By purchasing an urn during their lifetime, each time an individual makes use of the product, it should encourage them to reflect on and familiarise themselves with the difficult subject. 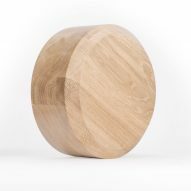 "One of the buyers is a writer who placed the urn on his desk, which apparently makes him work more effectively," the Polish designer told Dezeen. The designer was also motivated by the sustainability concerns, as with his concept, people can reuse an existing object rather than acquiring a whole new item just for their ashes. Skworz chose two durable materials for its construction – oak and marble. The designer intended that the durability of these materials also reflected the idea of timelessness. 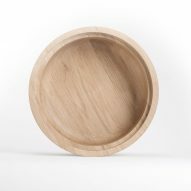 The bowl is made of locally sourced oak that is stained with natural waxes to obtain a deep, warm colour that contrasts with the cold aesthetic of the lid. 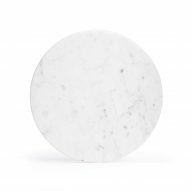 Made from either white, green or black marble, the lid features bevelled edges for ease of opening. In an opinion column for Dezeen, Phineas Harper also commented on the subject, stating that death urgently needs a redesign in order to confront its terrifying enormity. 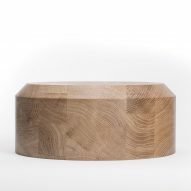 Other designers who have answered that challenge include Gerard Moliné, whose Bios Incube turns the ashes of a dead person into a tree, and Mathieu Lehanneur's Age of the World urns that map the ages of a country's population. Photography is by Vojtech Veskrna unless otherwise stated.